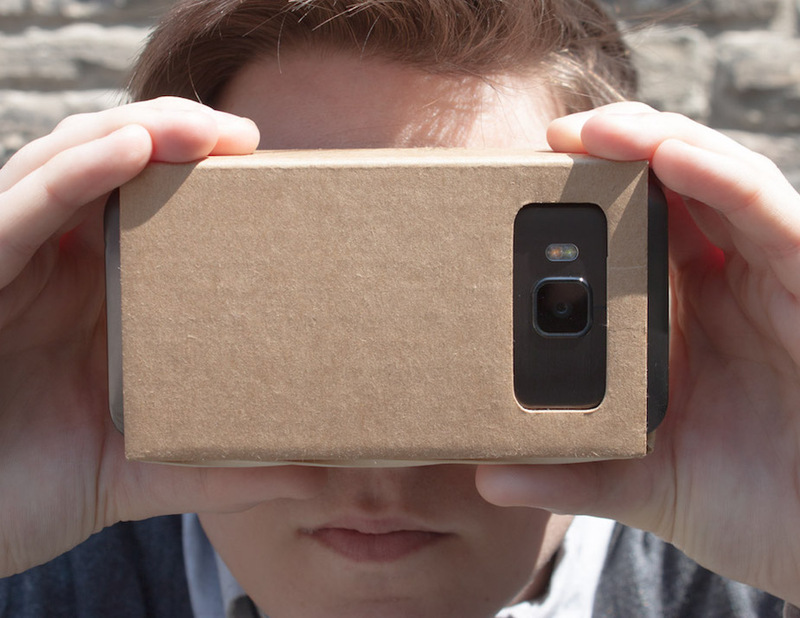 Rumours that Google is working on its own full-fledged virtual reality headset continue to swirl. Last month, the company announced plans to open a dedicated VR division, with Clay Bavor, the company’s current vice-president of product management, leading the project. Now, we’re getting a closer look at Google’s VR ambitions. According to a report from the Financial Times, Google plans to release a more fully-featured virtual reality unit designed to compete with Samsung’s Gear VR device. Similar to that device, Google’s in-development headset will reportedly feature a plastic housing, and dedicated movement sensors, solving the head-tracking issues some Google Cardboard apps suffer from. The same insiders cited in the Financial Times story also note Google plans to include VR functionality as a standard feature in the Android operating system, obviating the need for a dedicated app users have to download. None of these rumours have been confirmed by the company, and it’s unlikely Google will discuss its VR plans until Google I/O 2016 in May.